For anyone who is unfamiliar with the title, up to four players team up to try and make it to the surface of an alien world after their escape pod crashes on it. Each level tasks your team with first finding the exit and then successfully carrying your only power source to it. There's a catch, though. Every time you open a door, monsters spawn from the darkness to take down your crew and your power source. You can build offensive and defensive turrets for support, but the odds will increasingly be against you, so plan your moves carefully. 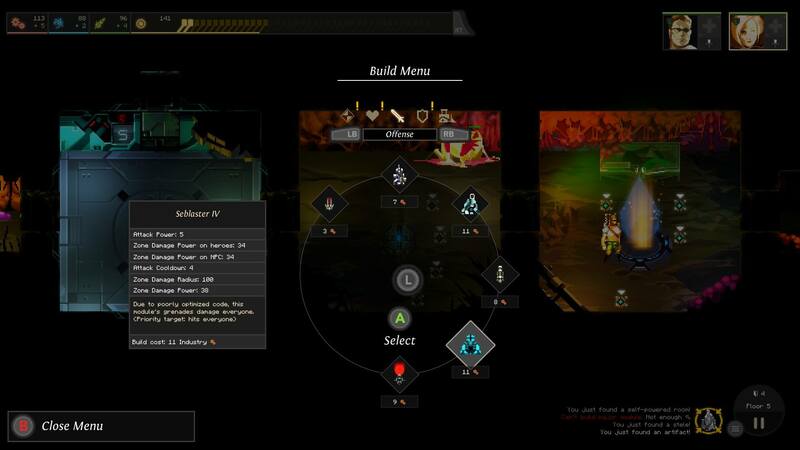 The biggest changes players can expect are to the user interface and controls, which have been "tailored for the console." No specifics were shared in the announcement, but based on the screen above, it looks like they've found a better way of presenting many of the in-game menus to players. 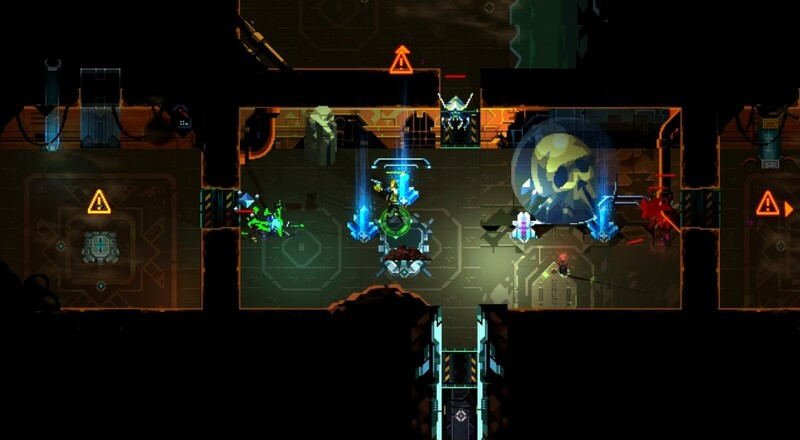 Dungeon of the Endless arrives March 16 on the Xbox One.